New to Facebook, Twitter, or social media in general? Have no fear. 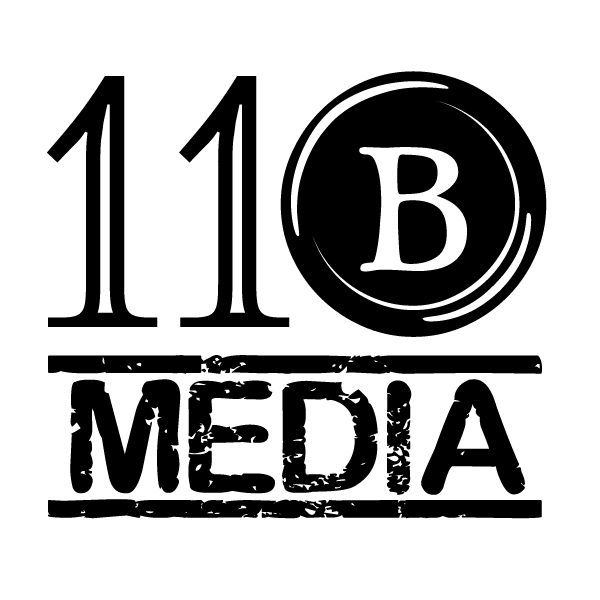 11B Media can help get you or your business into the social space with ease. We’ll build you customized profile or business pages and teach you the essentials of social media marketing, or, we can do it all for you. Our social media services can help point you in the right direction. For more information about our social media services, contact us here.